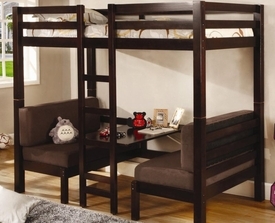 Welcome to our Bunk Beds section! 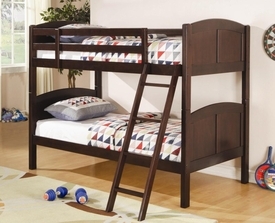 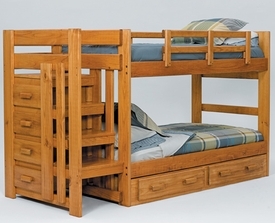 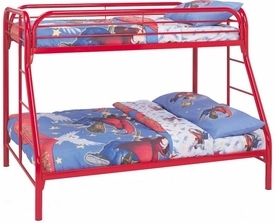 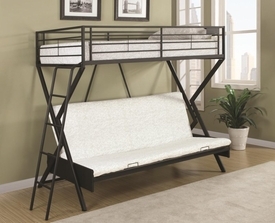 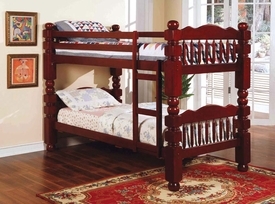 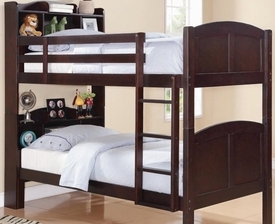 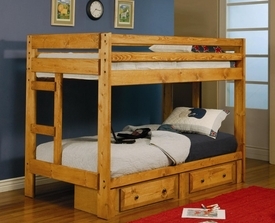 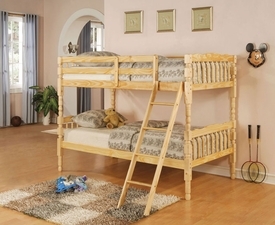 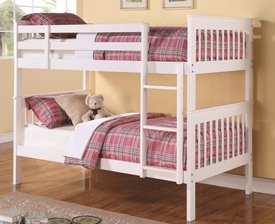 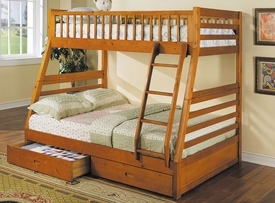 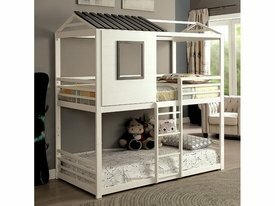 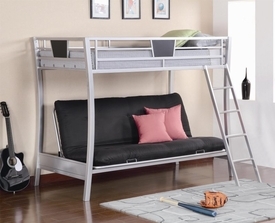 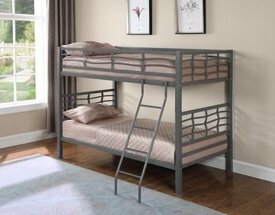 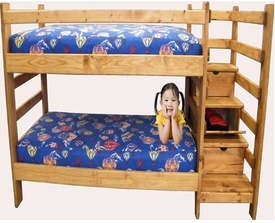 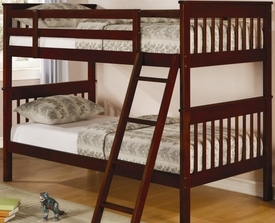 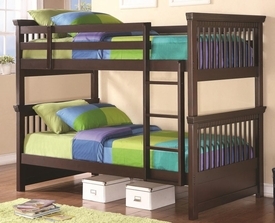 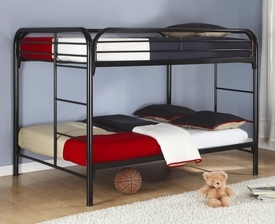 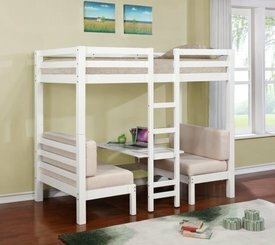 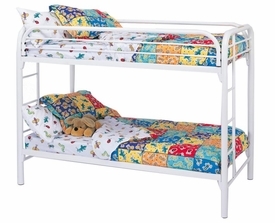 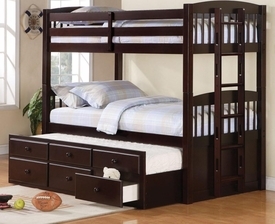 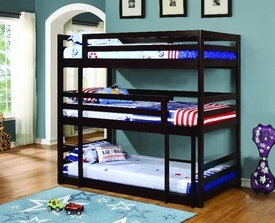 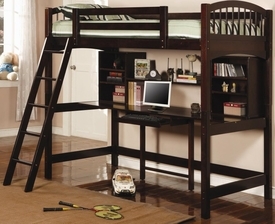 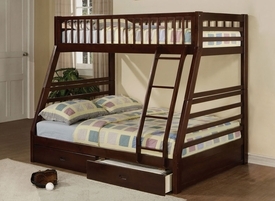 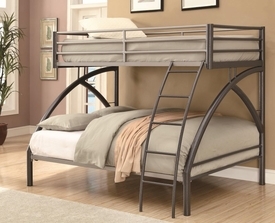 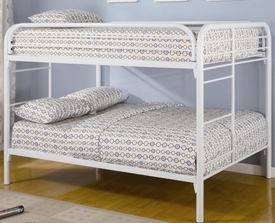 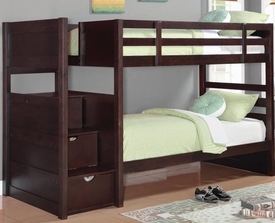 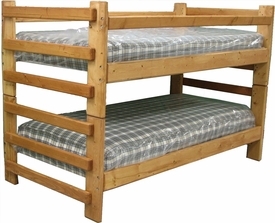 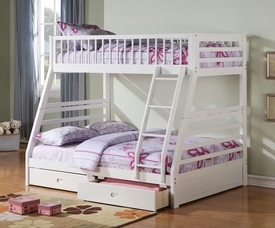 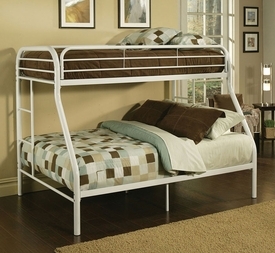 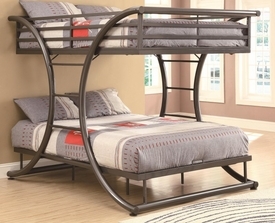 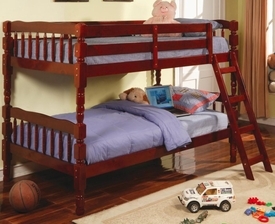 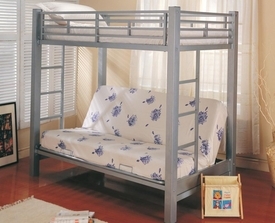 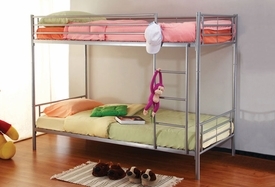 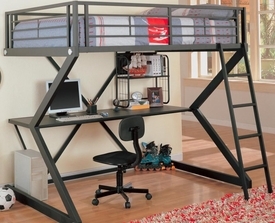 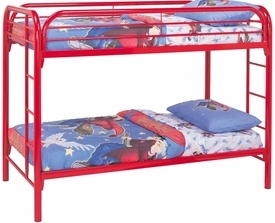 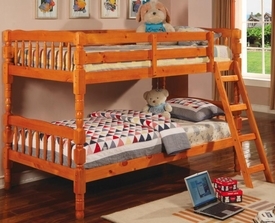 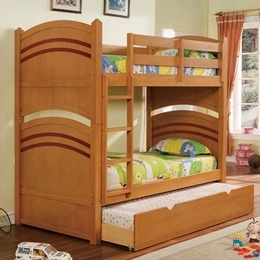 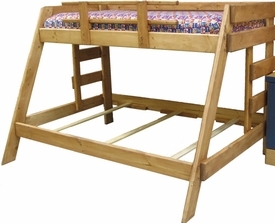 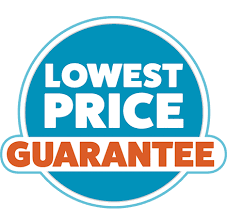 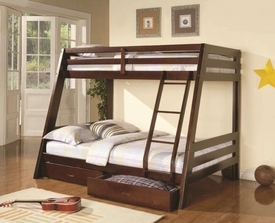 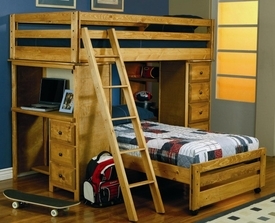 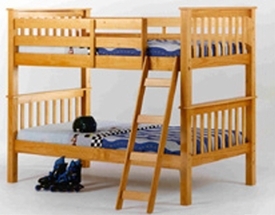 Shop quality Bunk Beds for the kids. 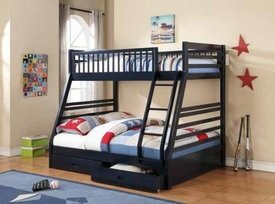 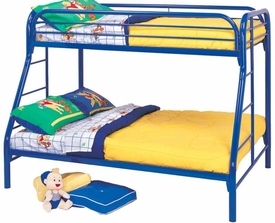 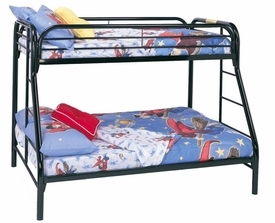 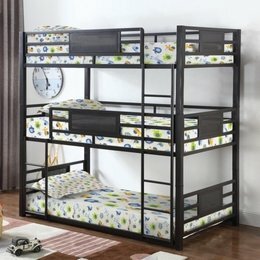 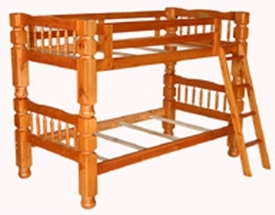 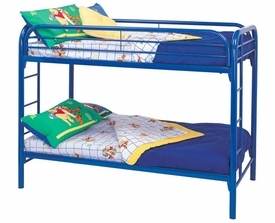 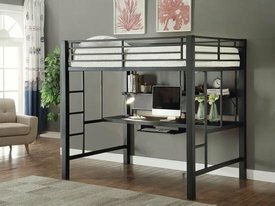 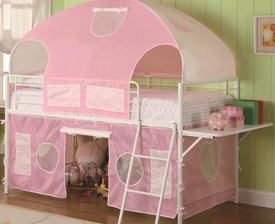 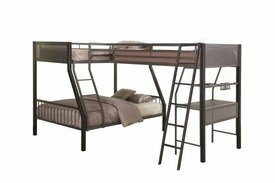 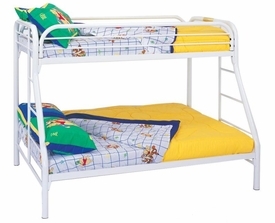 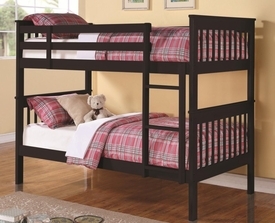 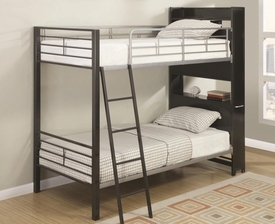 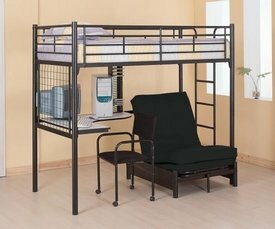 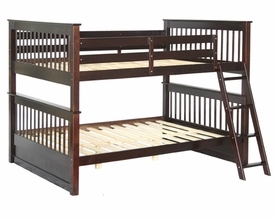 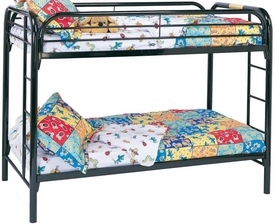 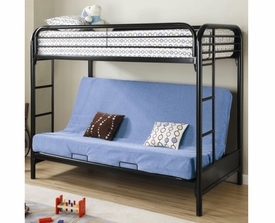 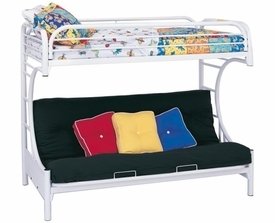 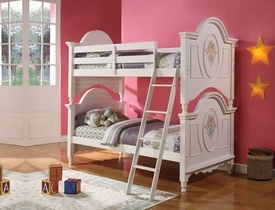 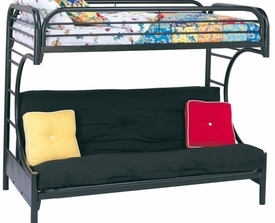 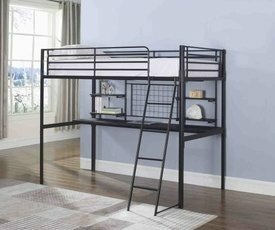 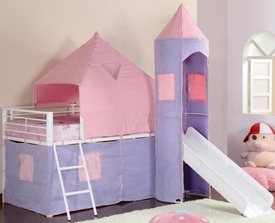 Discount Bunk Beds in Colors like Black, Pink, White, Red and more. 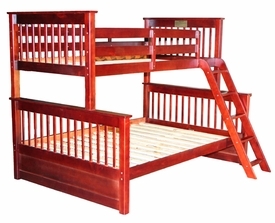 We carry Twin over Twin, Full over Full Twin over Full, and Full over Queen in many different colors and styles. 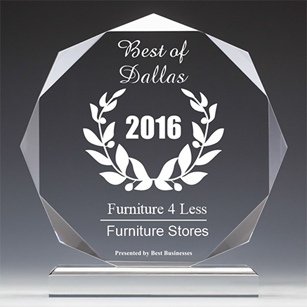 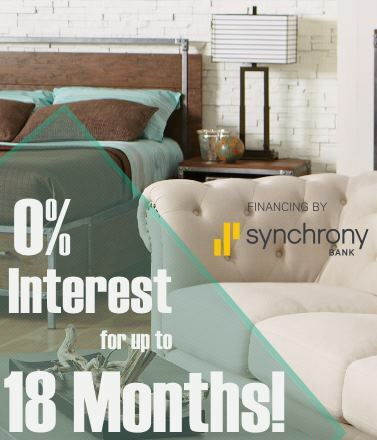 We deliver to Dallas, Fort Worth, Mckinney, Denton, Irving, Mesquite, and many more locations!